Our combo classes are designed for students 2 1/2 months through 6 years. 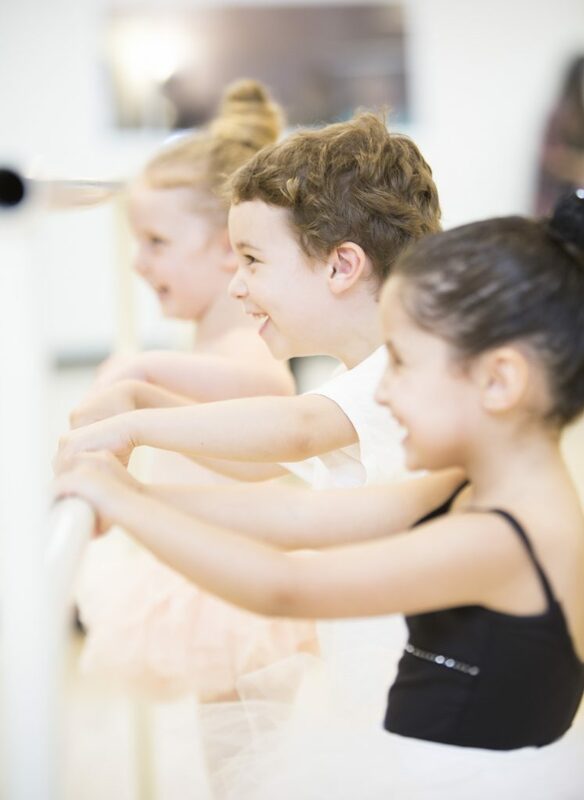 Our classes are 45 minutes to 1 hour which consists of 25-35 minutes of ballet, and the remainder of the class in tap, hip-hop, jazz or tumbling. The classes infuse proper dance etiquette, along with props and group interaction to keep students engaged and interested. All classes are progressive in age and level.